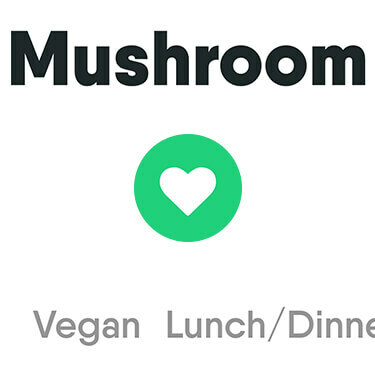 Veahero are a UK-based start-up that strive to make vegan and vegetarian meal planning a breeze. 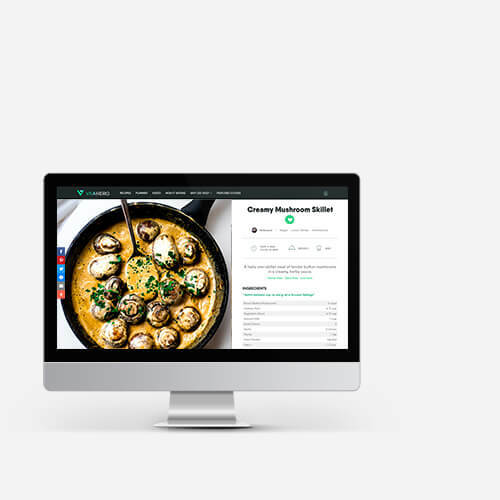 With an ever-growing catalogue of recipes we were asked to design and build a weekly meal planer that would allow users to actually add their favourite recipes to their own planner. 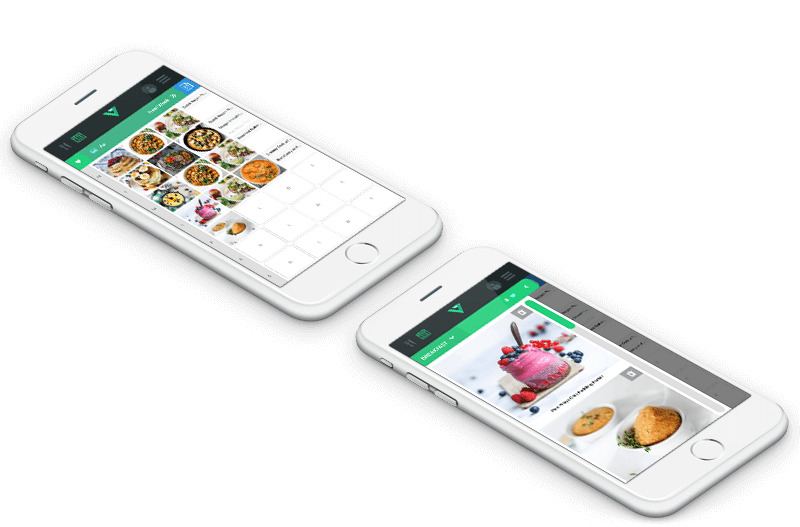 Additional functionality would also need to be developed to allow users to generate a shopping list of ingredients for their meals. 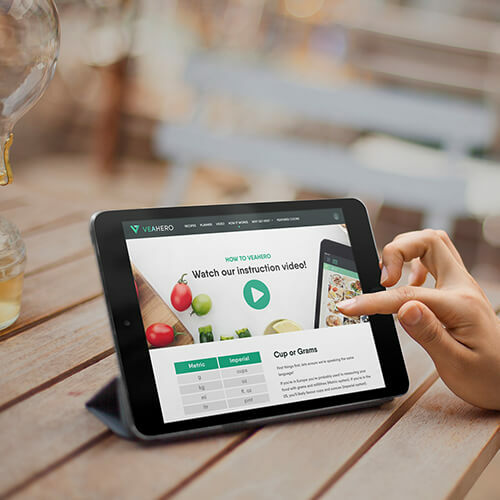 Utilising drag and drop functionality we delivered a truly unique interface for Veahero that works seamlessly across all devices. 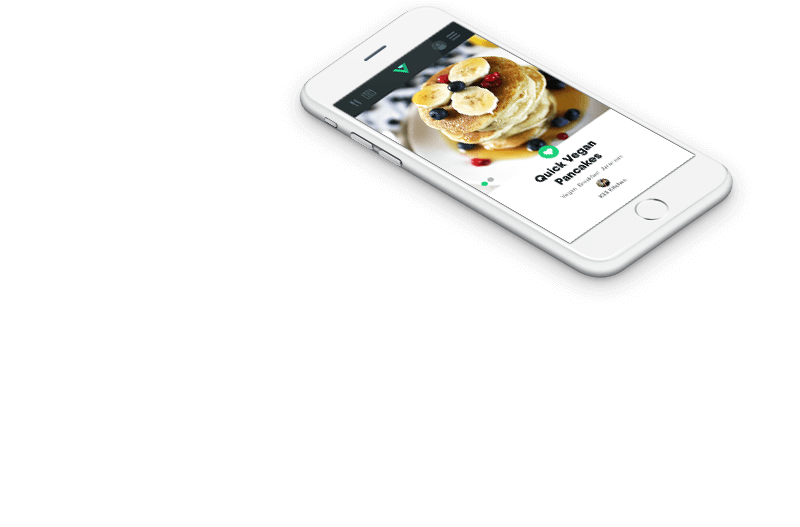 Users who were already enjoying the thousands of recipe ideas published on the website could now sign-up and intuitively add their favourite meals to their planner. 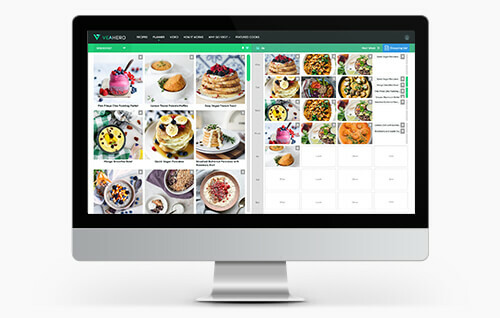 With user numbers and recipe ideas growing by the day, the addition of the meal planner, which is already a hit, will ensure Veahero stays ahead of the game. Like what we've done for veahero?